We all want to experience positive growth in life both as leaders and as individuals. It has always been the greatest desire of every human. Though some attain greatness while others don’t. Why? Stay with me. I will give you the answer below as I try to list out few of the peak performance strategies I’ve discovered. Prior to putting this together, I’ve done some research and I’ve asked a few questions too. Acceleration in life doesn’t just happen. It is greatly influenced by the group of people, friends, and colleagues you associate with. The type of information and probably orientation you have. These enhance your ability and capability to reach your goals early in life. To reach your goals in life is a matter of ‘Choice’. You first have to choose to be your best. And to do that, you need a positive mindset accompanied with an enthusiastic skill set to reach your desired success. 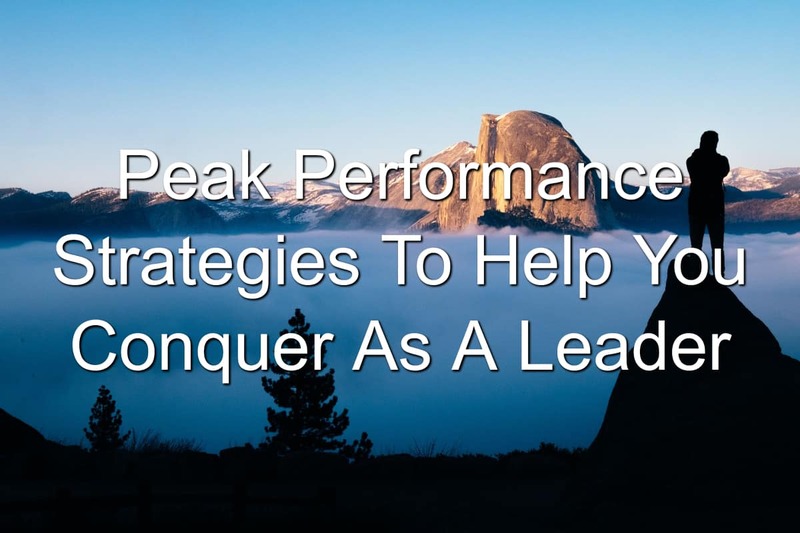 Self-motivated individuals like entrepreneurs, business leaders, sales reps, coaches, teachers, parents, speakers, and managers, need these peak performance strategies to take their careers and business to productive heights. I have incredible and amazing strategies that transport your life from where you are to your desired place. These tips are effective if you can duly work with them with self-discipline and adherence. If you can integrate these five peak performance strategies below into your daily activities, then you’ll be well on your way to achieving excellence and success. If you don’t trust yourself, you won’t go anywhere in life. Also, not believing in yourself and your capabilities will keep you retarded. “Never stop believing in the greatness that lies in you.” I have seen lots of individuals who openly declare that they do not trust themselves. They don’t love themselves and they clearly do not believe in themselves. If you have met such people, how do you see them? How far can you boldly say they have reached in life? How successful are they? Not very successful! And that’s because they kill their potentials with such declaration. You can’t go through life doubting yourself and then still believe you can achieve success. Doubt is a huge stumbling block many individuals create for themselves and their progress. Never be swayed from achieving that which you most desire. Never get pushed to the point where you cannot catch up. You have to stay connected to your life’s purpose. Have a big vision and resolve to always work on the vision on a daily basis. That will be the winning streak to achieving your success. Challenge yourself to think bigger, challenge yourself to build stronger, and challenge yourself to go higher. Let’s be cleared here, high self-esteem is not pride. They both are two opposite words. Being confident is one of another peak performance strategies. It propels action and boosts creativity. The more confident an individual is about his abilities and potentials, the better he will be productive. Lacking self-esteem can be a major drawback to achieving one’s vision and being successful. I have said before that if your mind is filled with doubts, fears, and negativity, you won’t go far. Do everything you can to lift your self-esteem for peak performance. All successful individuals and leaders, do all their best to perform to their potential. One such way to maintaining the peak performance is by embodying the 3 C’s (being cool, calm and calculated). It requires one to be mentally and physically relaxed. The relaxation allows for the easy and stress-free execution of any task or goal. There are many ways to stay cool and calm, including avoiding pressure from external sources, distractions, and focusing on your strengths. The more you are relaxed, the agiler your body will be and the more clear your mind will stay in order to make key decisions even in the heat of the action. Having more fun is by far one of the most basic peak performance strategies people involve in. It builds motivation. Of course, life is about having fun. No matter who or what you are, if you are not having fun then there is completely no way you can perform to your potential. Having fun helps in relaxation and focus and help maintains a good work ethic. Therefore, whatever you do, remember that as you progress always maintain an element of fun and enjoyment in life. 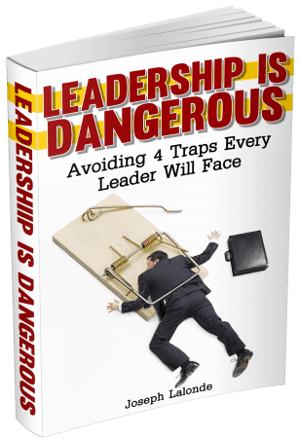 So, what truly separates those who achieve their peak performance and those who don’t? Now that’s a lot of information above and I highly recommend that you don’t just glaze over it! Focus on making them parts of your activities to really set yourself up for peak performance. Got any peak performance strategies you want to share? Feel free to comment below and remember to sign up for our leadership insights weekly.